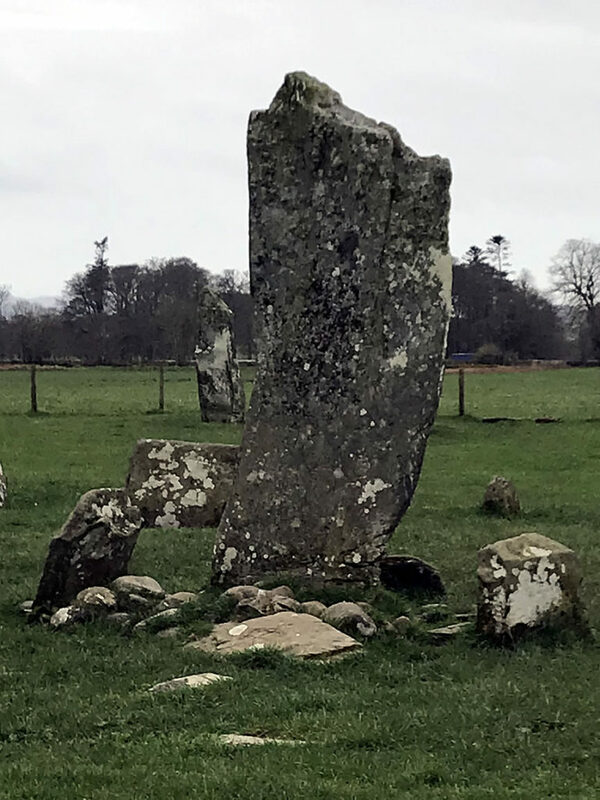 . . from Kilmartin, Scotland.